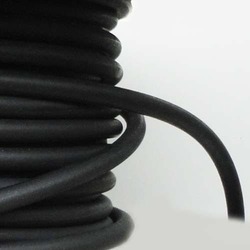 Offering you a complete choice of products which include epdm cord and epdm strip. 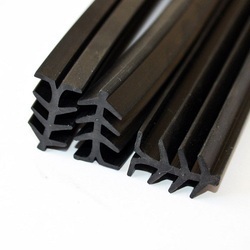 Black EPDM (Ethylene Propylene Diene Monomer) rubber strip available in a choice of thickness and length. A general purpose medium grade 65/70°sh EPDM/SBR, suitable for low pressure pipe seals, gaskets, weatherstrip, and more. Our EPDM rubber strip comes supplied in 5 metre lengths.